Valid at listed Ruosh stores. Click here to view the store near you. 2. Valid at listed Ruosh stores. Click here to view the store near you. 5. Partial redemption is not allowed. 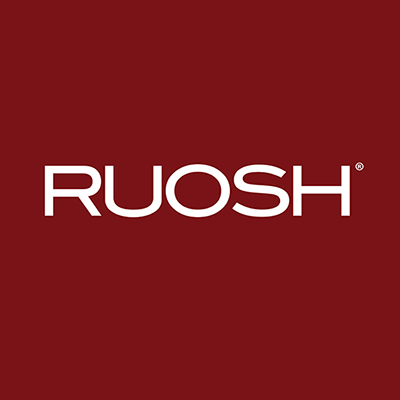 Visit the Ruosh store to redeem the value of the voucher. 1. You will get a Paytm Movie Voucher worth Rs.160. 1. You will get a Paytm Flight Voucher worth Rs.400. 4. The minimum booking value is Rs.1000.